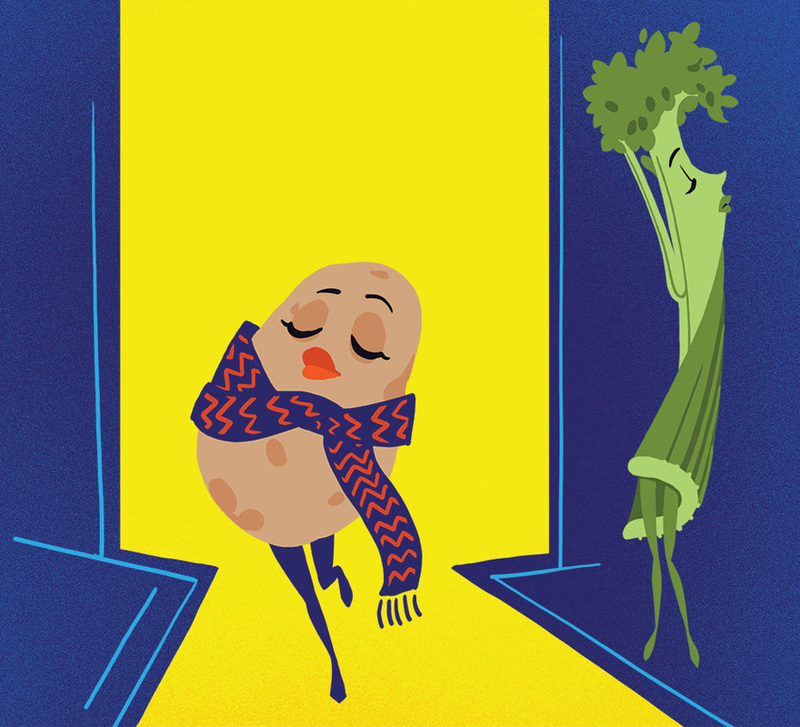 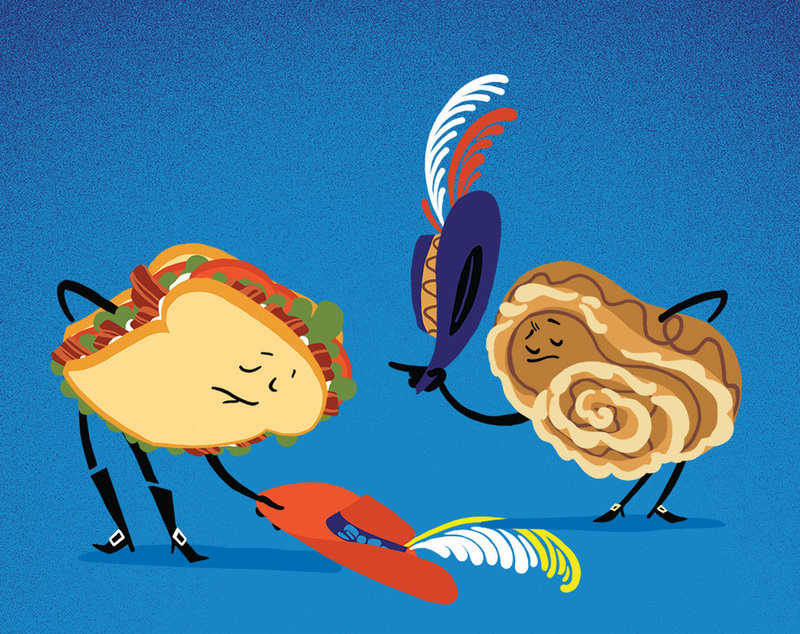 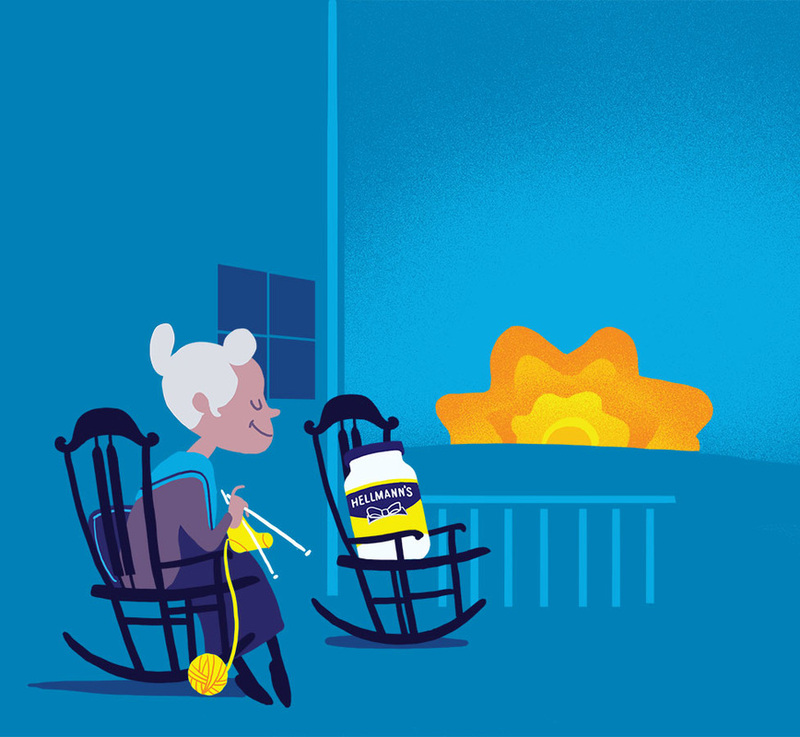 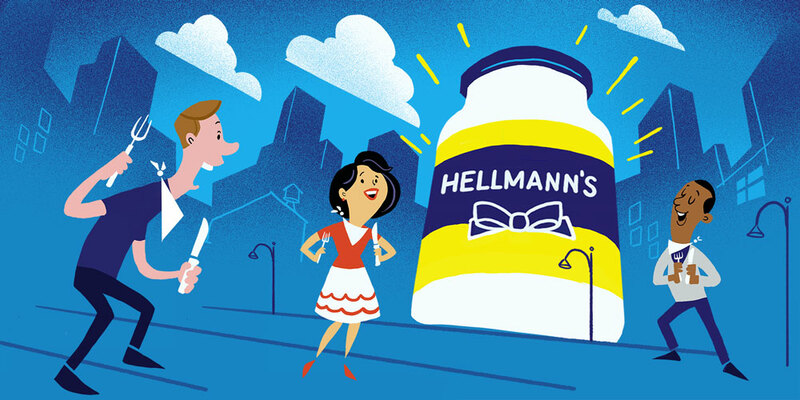 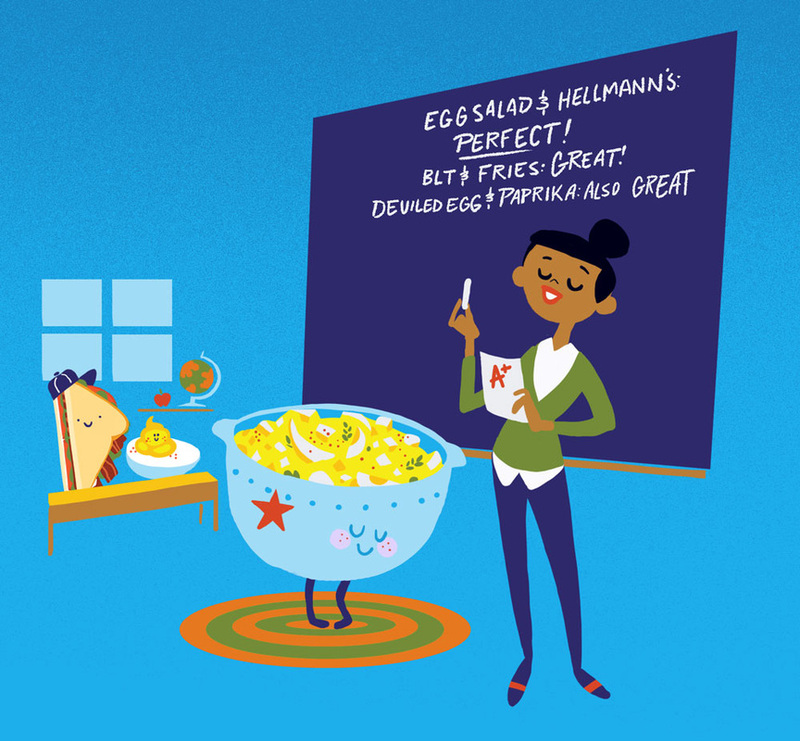 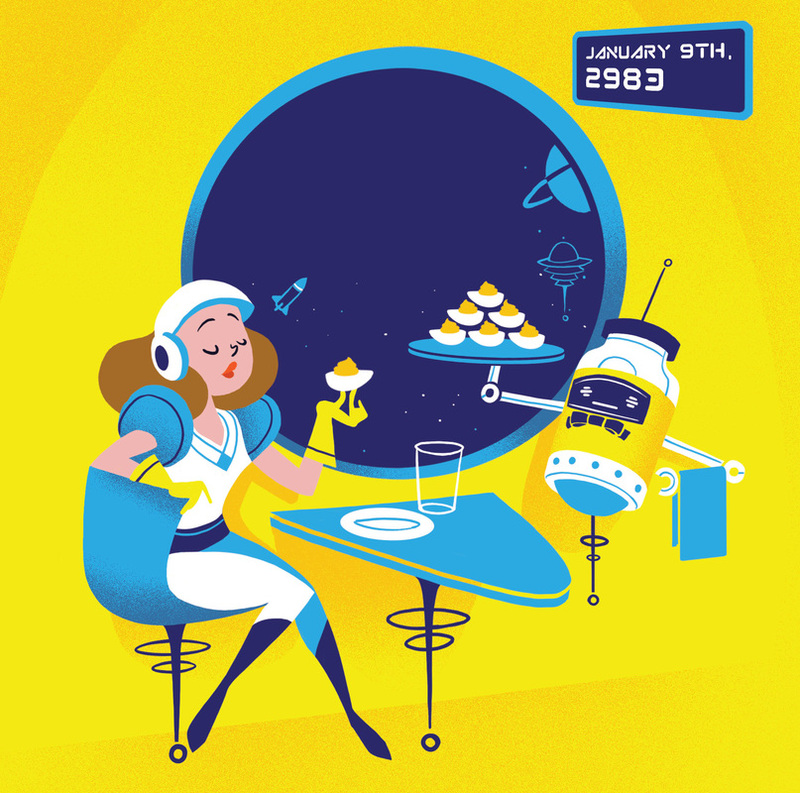 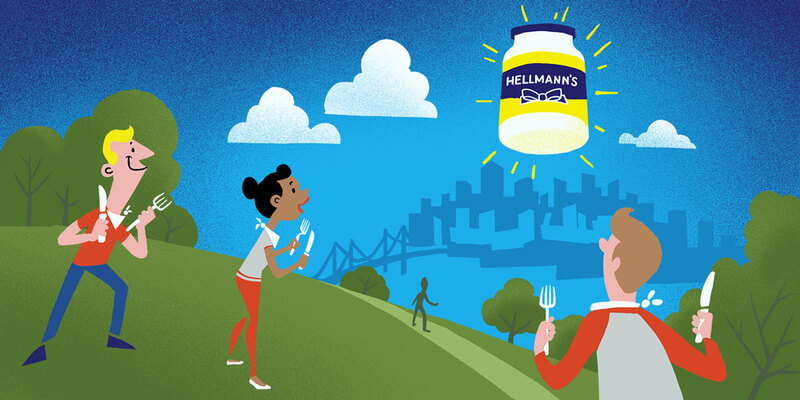 I was asked by the great people at Hellmann's to create some illustrations for one of their social media campaigns. 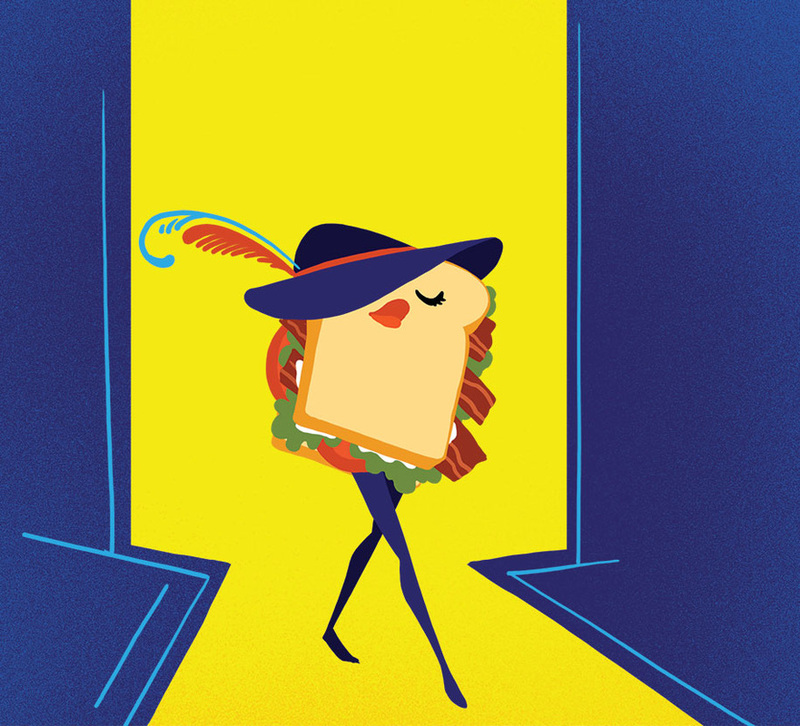 Because it was for twitter and facebook, the illustrations had to be pumped out pretty quickly. 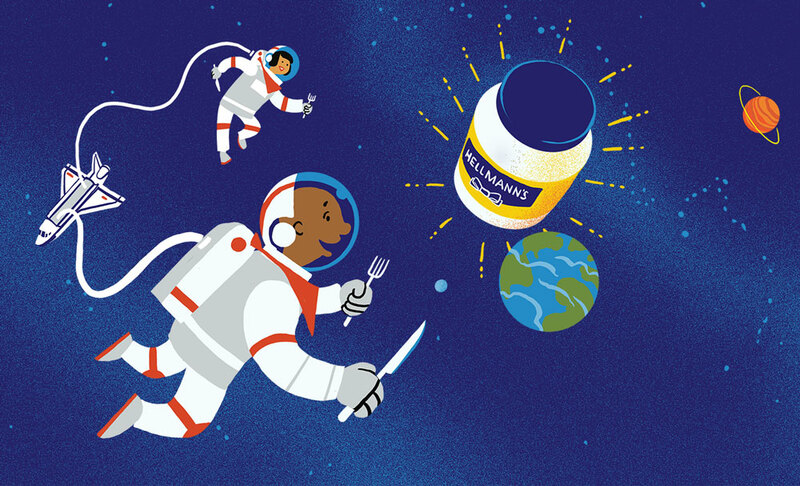 Most of my illustrations have a much longer timeline so it was a fun challenge to work in a style that i could use for a faster paced project.